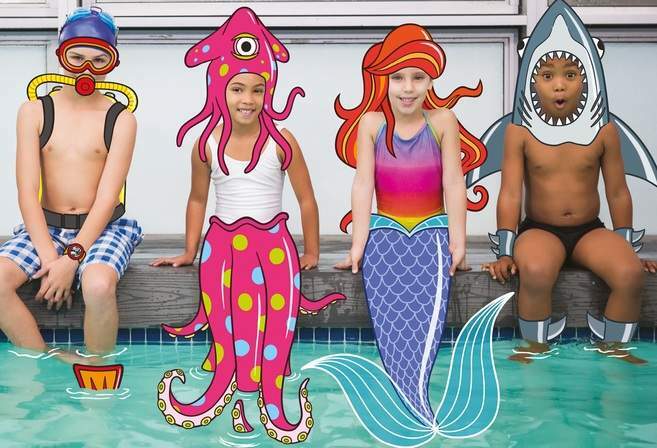 Let the kids be whoever they want to be this Summer at your local Better leisure centre. Whether they’re splashing like sharks, flipping like fairies or dashing like dragons let them burn off some energy, make new friends, try new sports and have a lot of fun – all in the safe hands of our friendly, highly qualified staff. For more details please also use the above email address to get in touch.